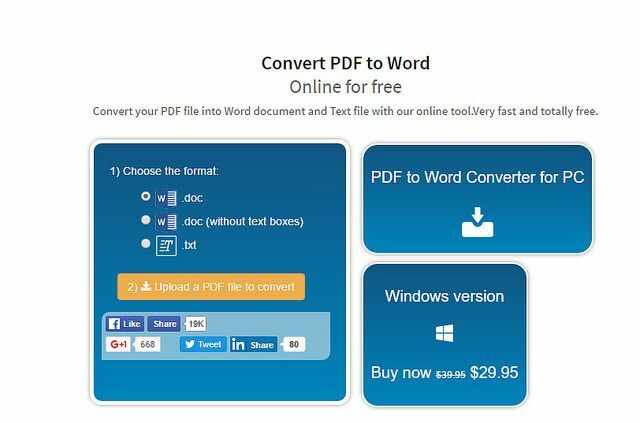 PDF to Word Converter Online Free without Email. The Portable Document Standard calls PDF is the open standard, created by Adobe in the 1990s. It’s been used widely for presenting documents. DOC or DOCX is a format/file extension used mainly by the popular word processor Microsoft Word that helps you to add Images, tables, charts, SmartArt, footnotes, equations are all there, nicely formatted. If you are looking for the best PDF to Word Converter Online Free without Email, you are in the right place. 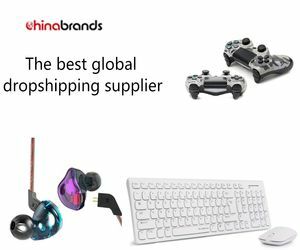 I have evaluated some best PDF to word converter tools available online and listed the best here. 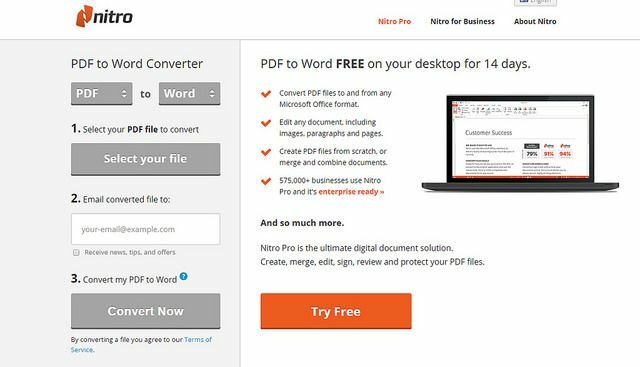 Nitro PDF to Word is the PDF to Word converter tool I’m using when I need to convert any PDF files in DOC format. With the tool, you can easily convert PDF files to and from any Microsoft Office format. You can easily edit any document including images, paragraphs and pages free with Nitro PDF to Word tool. You just need to upload the PDF file you need to convert to Word, put your email and click on convert now to get the file. Check your email inbox, there you can see the PDF file in DOC format. You can also try Nitro Pro Free for 14 days for business uses. PDF to DOC comes next into the list. The free tool lets you convert any PDF tool as an editable document in Microsoft Word DOC format. PDF to DOC lets you upload up to 20 PDF files you wish to convert. You can download each file separately or click the download all button to get them all at once in a ZIP archive. Like other PDF to Word converter tools, you can convert any PDF document to Microsoft Word format for absolutely free. PDF Online’s PDF to Word Converter is one of the best error free tools that work perfectly as what we need. It supports RTF and HTML but limits the file size to 2 MB. 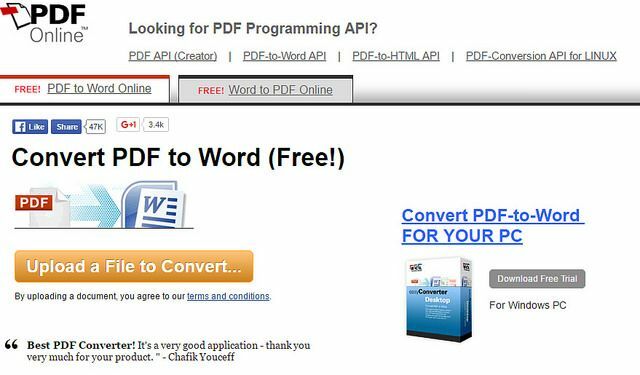 Convert PDF to Word is one of fastest tool I ever saw that convert PDF to Word. It takes just 30 seconds or less to convert any file sizes. 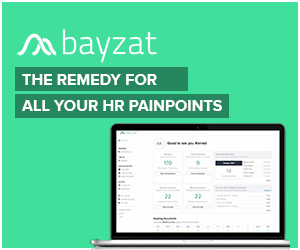 It does not require an email address nor has a file size limit that’s really worth as a free tool. You can upload many PDF files at the same time. Convert Online Free comes next into the list. The PDF to Word Converter is absolutely free to use and ensures high-quality conversion. The file size should be less than 50 MB due to lack of server resources. 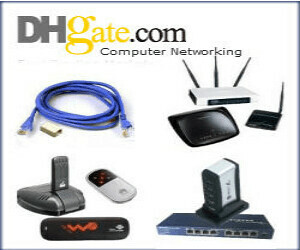 It does not require an email address and the converted file is returned to your Internet browser. Convert My PDF to Word comes last into our list. With this tool, you can easily convert your PDF files into editable Word documents. There is no email address required to convert files. 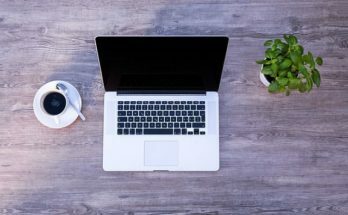 You can save the Word document on your computer.